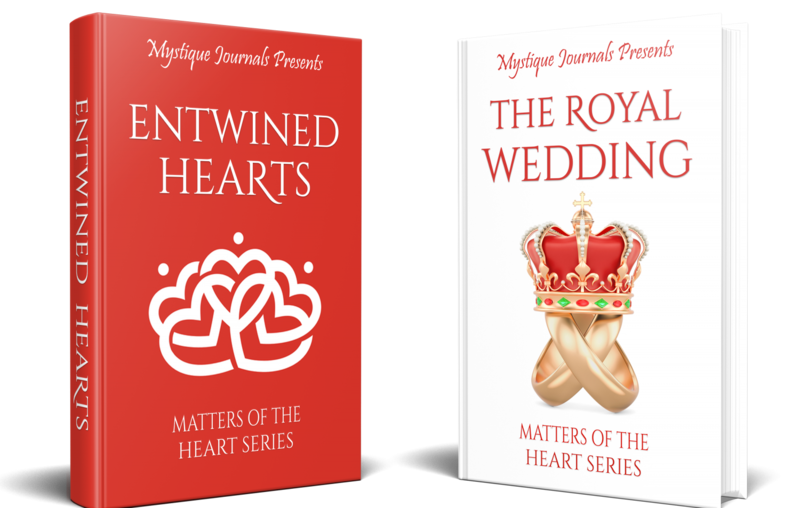 It much harder than writing my fiction books “Matters of the Heart Series.” Though a lot of the storyline in my romance stories is based loosely on my friend or even my life growing up, there a different type of muscle need to write directly about your life for all to read. Today I awakened with the intention of writing in spite of having my son home with me. It is time I learn how to push through the distraction of his presence and general activity and get these books from mind to paper to the publisher. What I expected to write and wrote are two very different topics and styles. I intended to write. God intention was to have me finally pin my story of raising a child diagnosed with a mental health disorder and suffers from depression with suicidal idealization. No word count but the first section of a 5 section notebook completed. I also realize that I will also need to pen a story of surviving a child diagnosed with regression autism and a severe fatal esophagus disease if his diet is not followed carefully and sent to the ‘house of Eli’ for training and nurturing. So much of my first born is at the beginning of this story for contextual information it would only be fair to share his whole story as well. To walk in my calling, I must be transparent in why I do what I do. So the preparation begins for the next level to commence.